Brooke was the director of the Network for DanceOn, a YouTube network specifically for professional dancers. Giving YouTube consulting to over 125 channels from around the world, helping them to grow their following / influencer base. 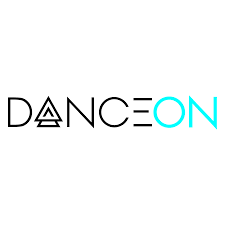 Also running point on social media strategy & campaigns for the DanceOn in house channel. 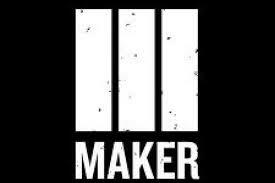 Brooke was a Music Channel Manager at Maker Studios for 30 international Music Channels. She ran point on consulting the channels on how to grow their viewerships and subscriber base. Worked with large music companies to create blanket cover deals for the musicians wanted to record popular songs. 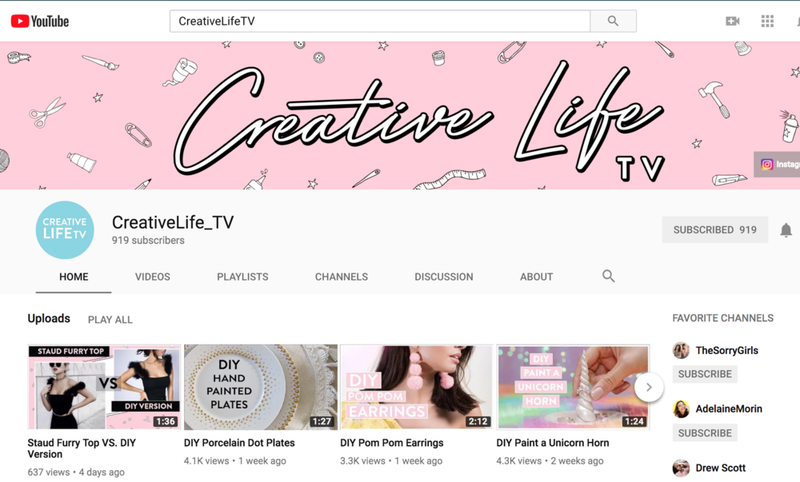 For this DIY Fashion & Decor channel, we have been responsible for weekly YouTube management & content creation including - Channel Strategy / Channel setup / Video uploads / Thumbnail design creation / social media sharing to 3 platforms weekly / Instagram 1 min edits / Overall optimization / Influencer outreach. 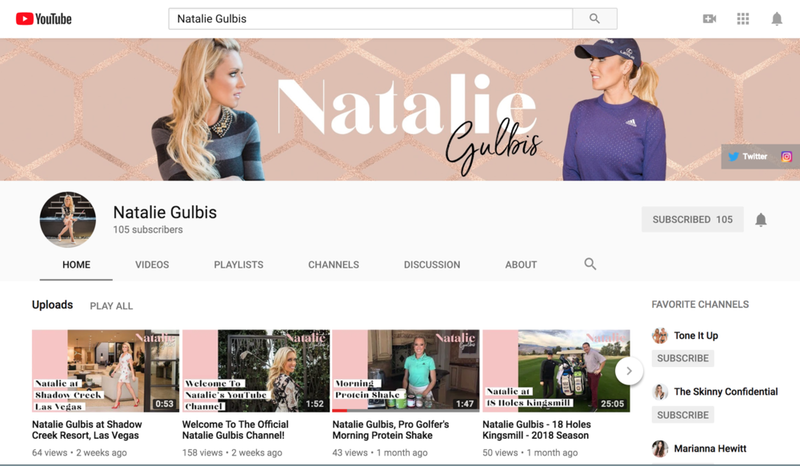 For Natalie's Channel we did a mix of YouTube Strategy, content creation, branding & Channel setup- Channel Banner Design / Branded Intro & Outro / Channel Strategy / Channel Setup / Full Video Edits / Video uploads / Thumbnail design creation / Instagram 1 min edits. 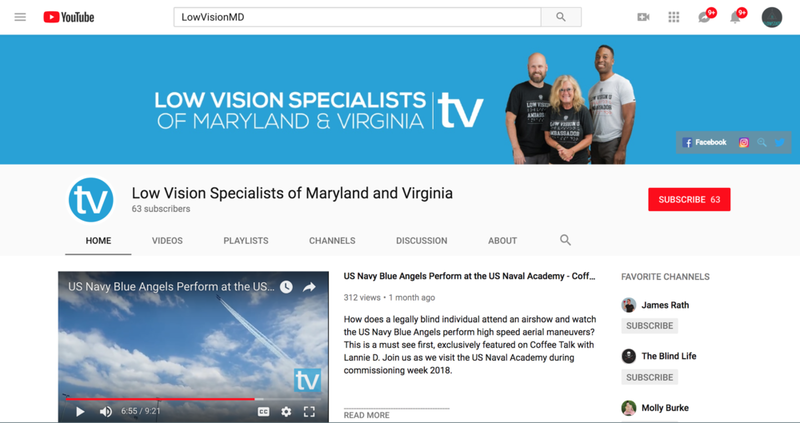 For this Low Vision Channel focusing on bringing awareness to vision solutions for the blind, we have been responsible for weekly YouTube management, content creation including - Channel Strategy / Channel setup / Branded Intro & Outro / Full Video Edits / Video uploads / Thumbnail design creation / Instagram 1 min edits. 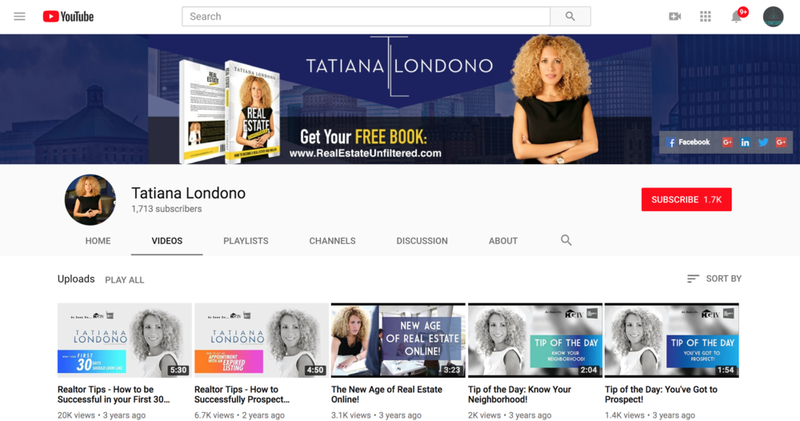 For Tatiana's Channel, we were responsible for weekly YouTube management, content creation including - Channel Strategy / Channel setup / Branded Intro & Outro / Full Video Edits / Video uploads / Thumbnail design creation. 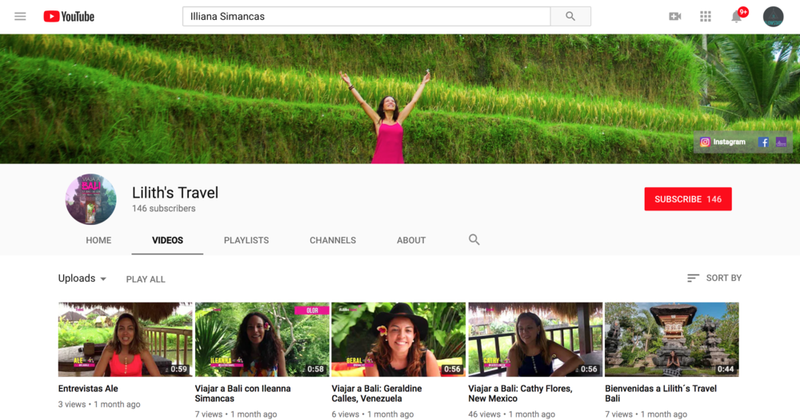 Filmed & Edited a serious of Instagram & YouTube style travel videos for Illeana Simancas in Bali, Indonesia.